The Don Doebler Collections Storage Facility was completed in 2006. 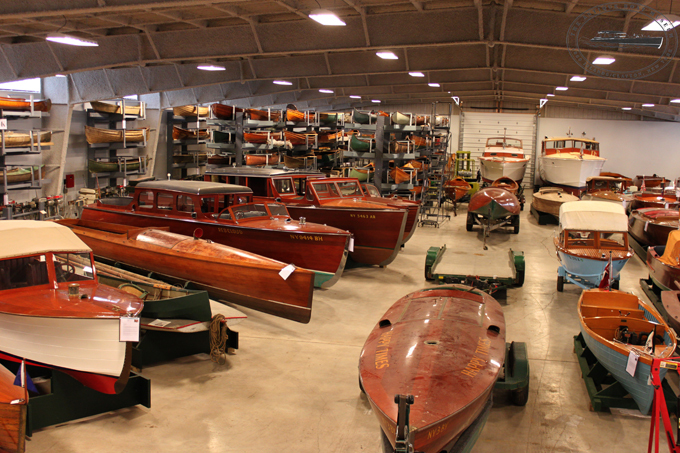 This 20,000 square foot building houses close to half of the Museum’s ever-growing collection of pleasure boats, both powered and non-powered, as well as motors and other artifacts. The items in the storage facility are tagged with information about the history of the object, allowing visitors the wonderful experience of exploring and learning about the artifacts not on display on the main campus. During limited months in the summer the Doebler Storage Facility is open to visitors on 1 – 2 days per week. Please call the Admissions desk for up-to-date information: 315-686-4104 x228. We are grateful to our volunteers who staff the Doebler Storage Facility and allow us to keep it open for visitors. Additional admission is not required but donations are greatly appreciated. 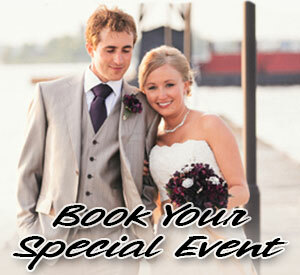 The Doebler Storage Facility is located at 1031 East Line Road in Clayton, NY. It is approximately 0.8 miles from the intersection of East Line Road and James Street.